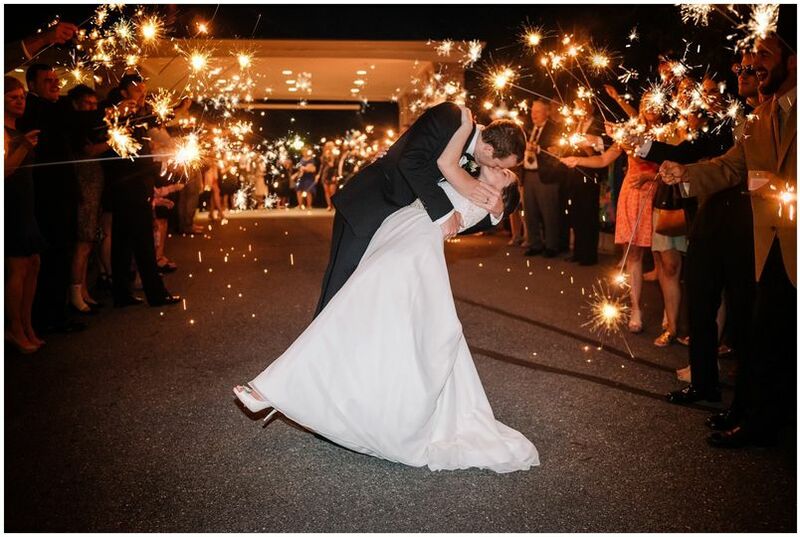 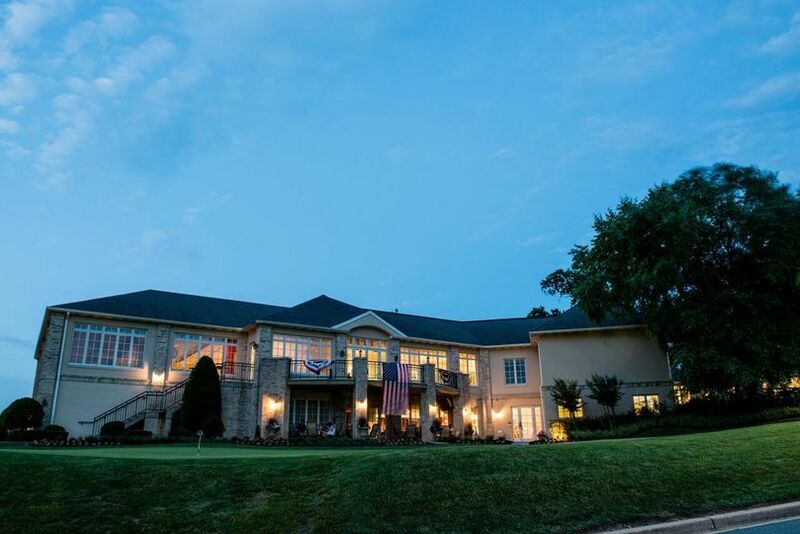 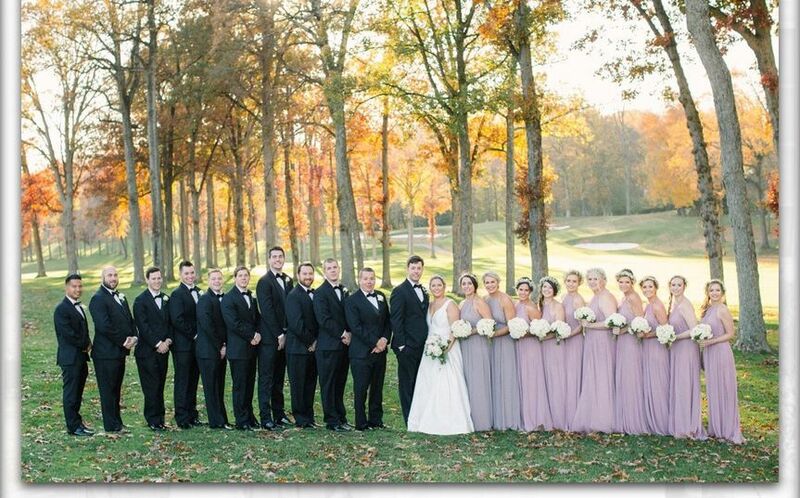 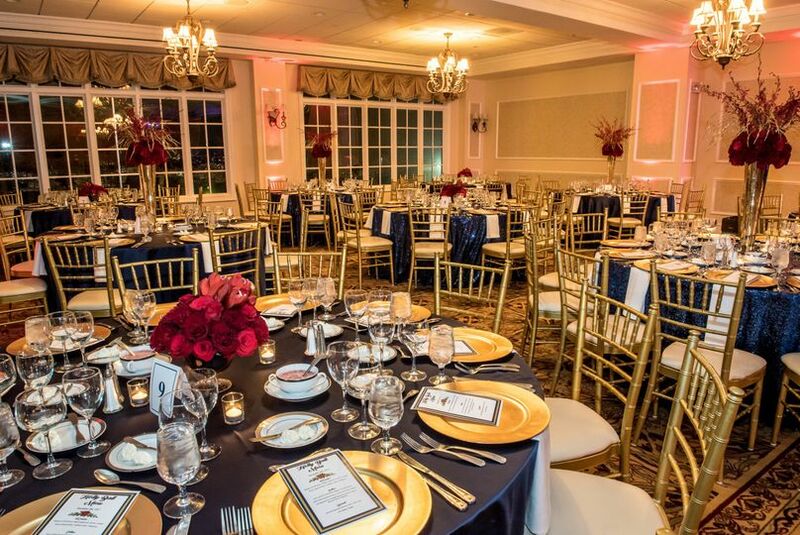 Manor Country Club is a wedding venue located in Rockville, Maryland. 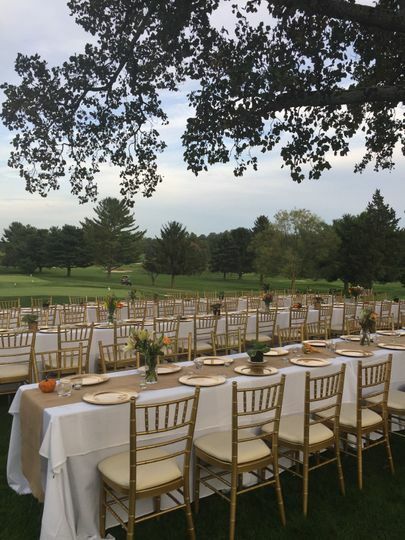 Our classic clubhouse sits among gently rolling terrain and majestic trees, providing a stunning backdrop for your once in a lifetime celebration. 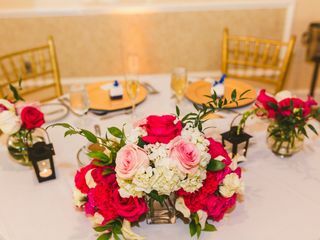 Our professional staff will make your event feel effortless and let you relax and enjoy every moment! 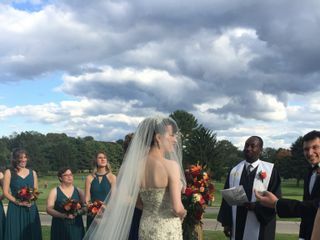 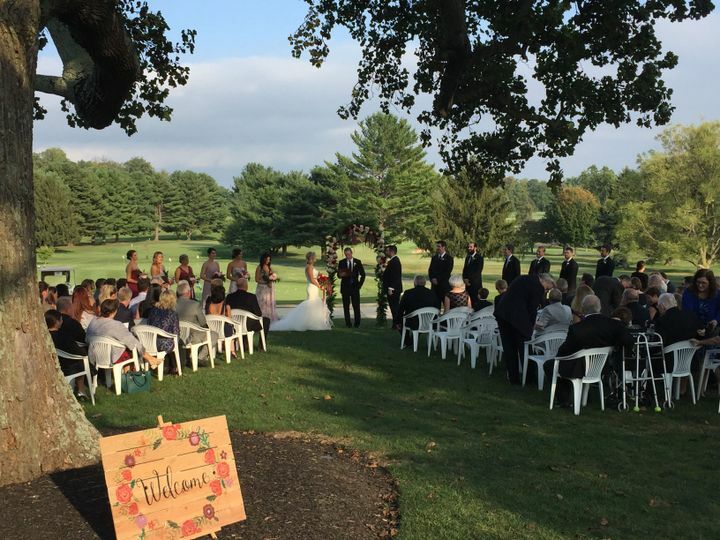 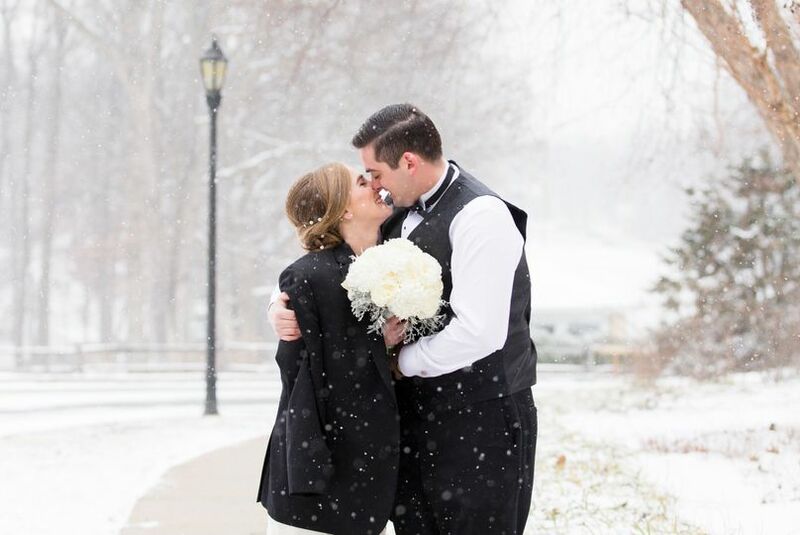 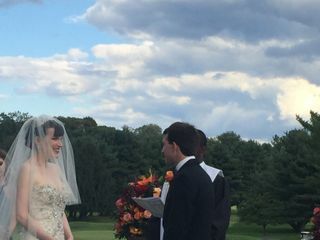 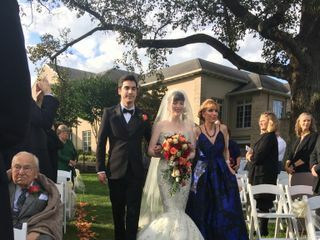 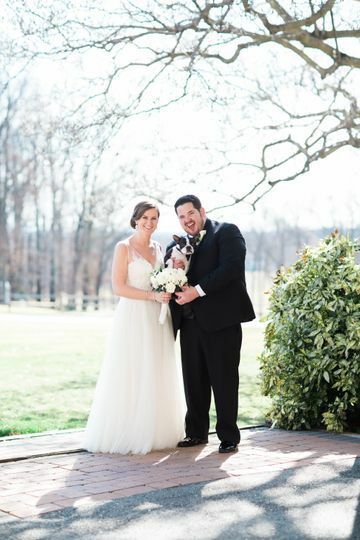 Manor Country Club offers both indoor and outdoor venue options to host an unforgettable ceremony and reception. 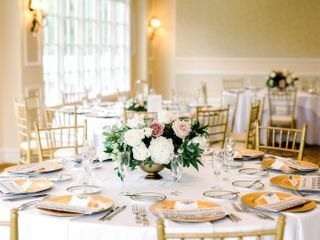 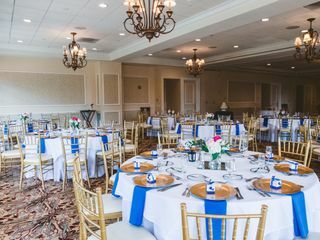 Venue spaces can accommodate up to 250 guests and include a dazzling ballroom, a picturesque garden, and a foyer and patio overlooking the beautiful views of the golf course grounds. 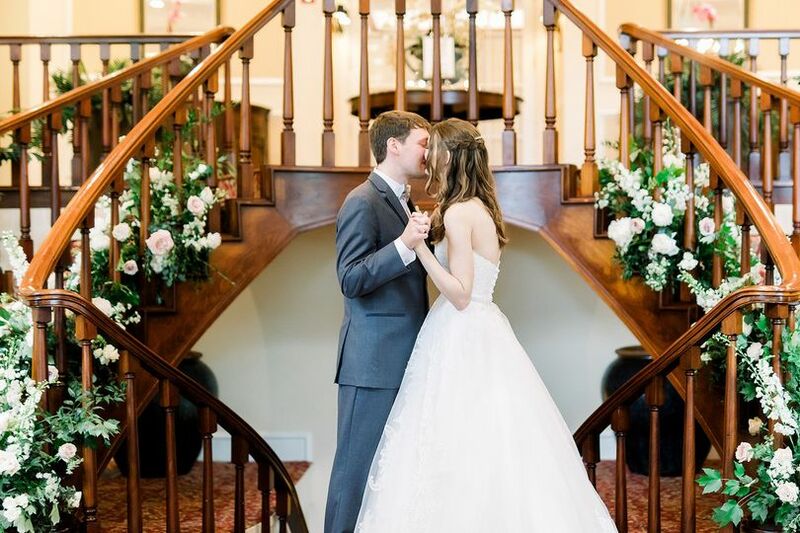 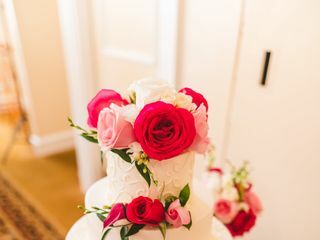 We also provide a bridal suite and separate groom's suite where you and your bridal party can relax and be pampered before the day's festivities begin.